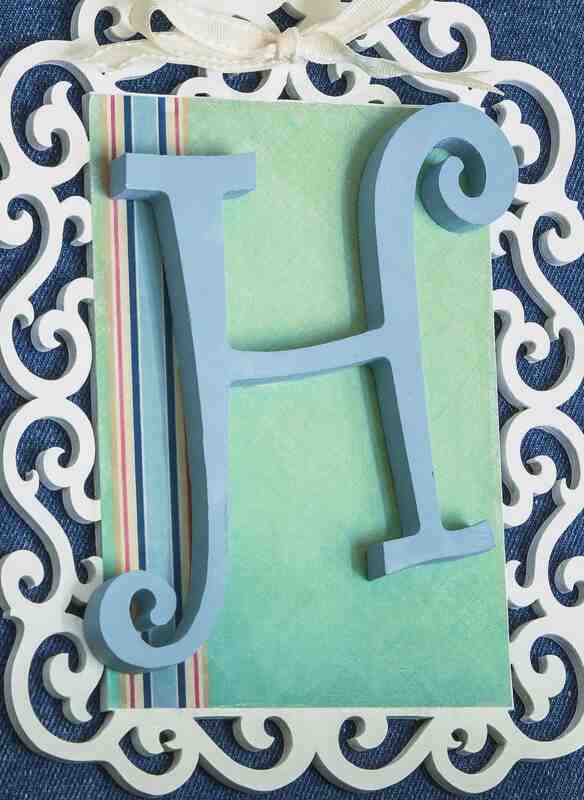 Add a unique, personalized touch to your home decor with this monogram canvas! 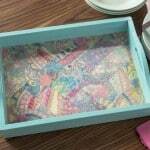 It's easy to make with a few simple supplies including Mod Podge. 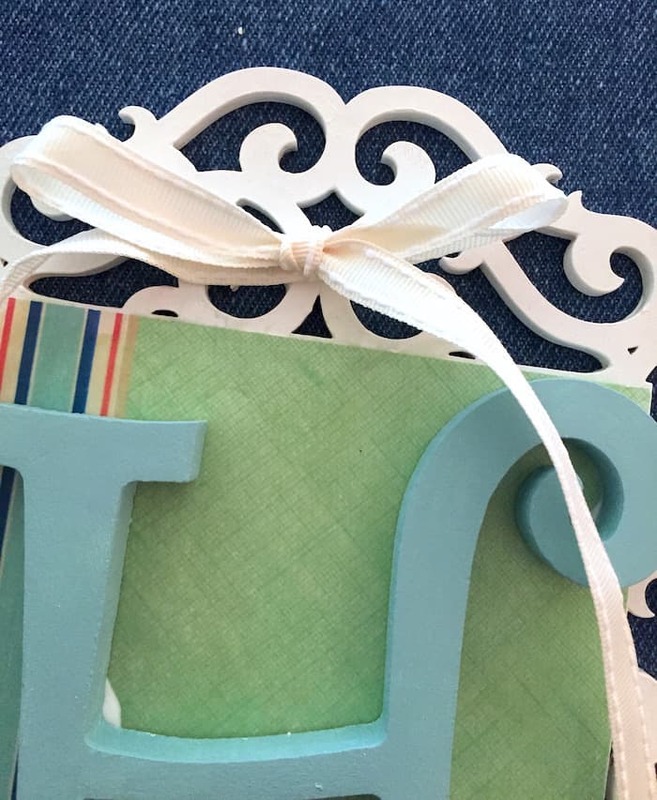 Sometimes you just want a simple home decor item that comes together quickly – whether you are making it for yourself or for a gift! 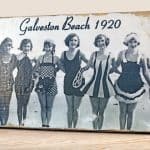 My friends – this monogram canvas is that project. 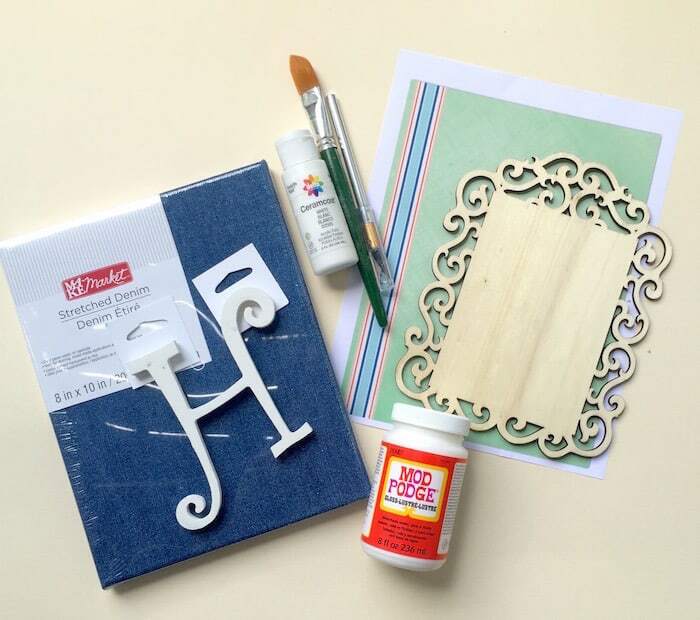 It's so easy to put together with some simple supplies and Mod Podge. Oh, and if you can't tell, it uses a DENIM canvas. I was so excited to discover this denim canvas at my local Michaels! I get bored with traditional white canvases, so this is a way to jazz your craft up a bit. It's very easy to make! 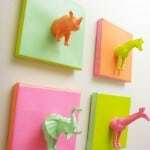 Choose the paper you're going to use on your decorative wood piece. 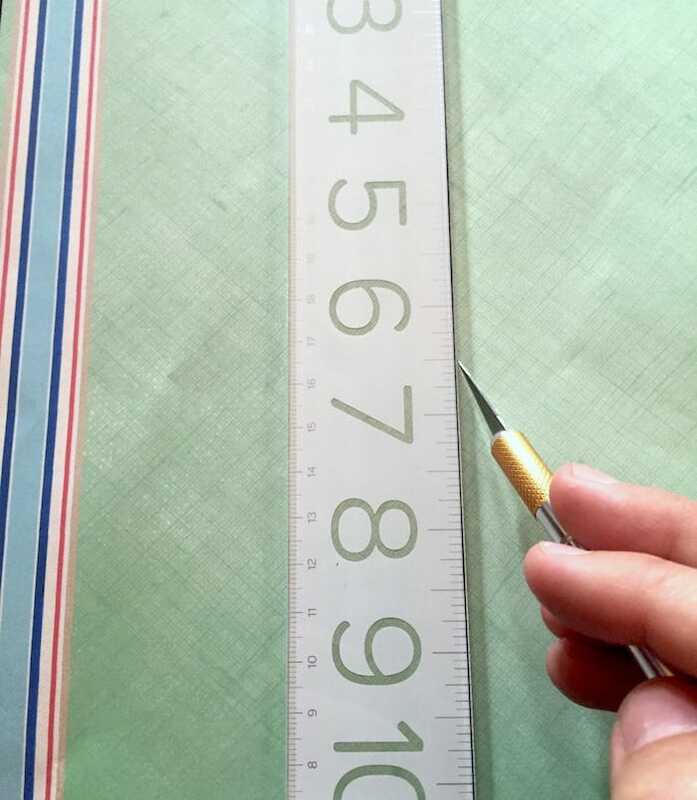 Measure the size of the piece and then use your ruler along with your craft knife to cut to fit. Set the paper aside. 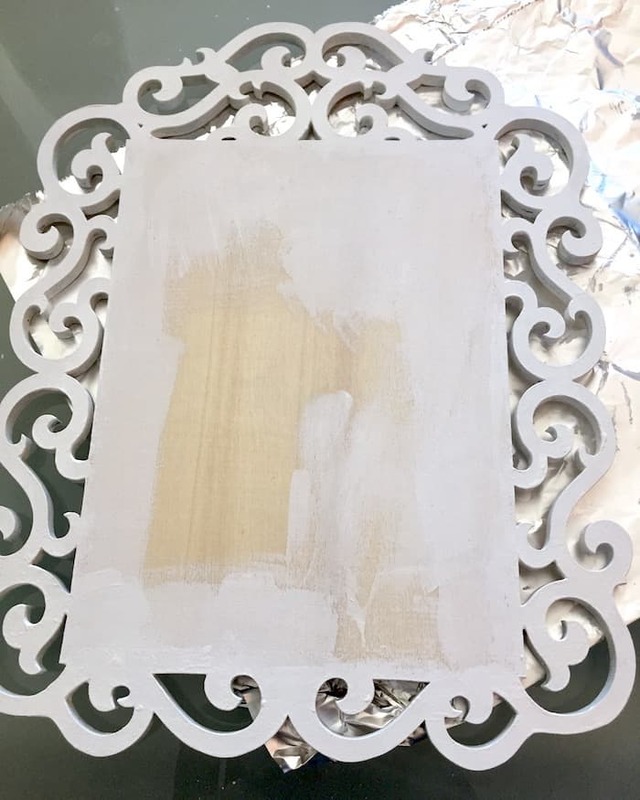 Paint your wood piece with the color of your choice – I used white. 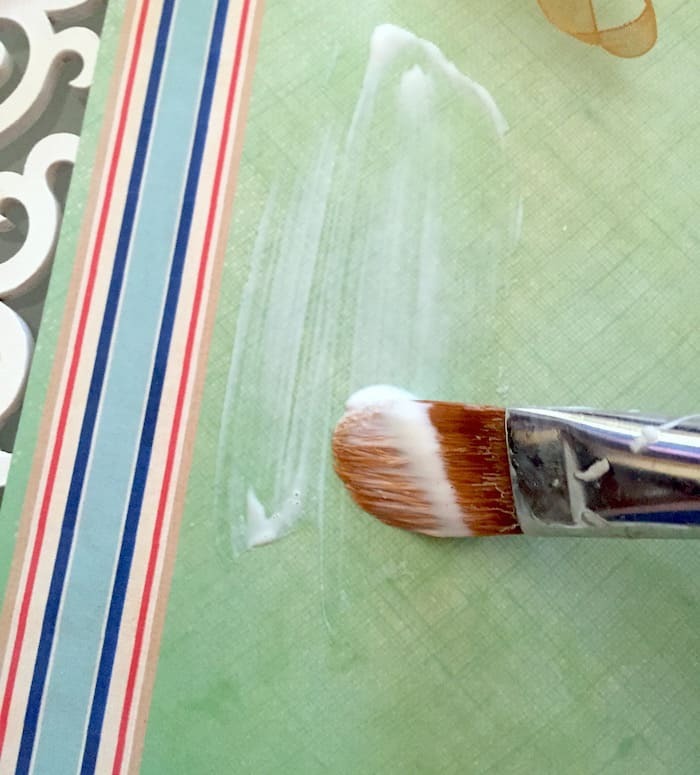 You don't need to paint the portion that is going to be underneath the paper; however, make sure to paint over edge a little in case the paper is slightly short. 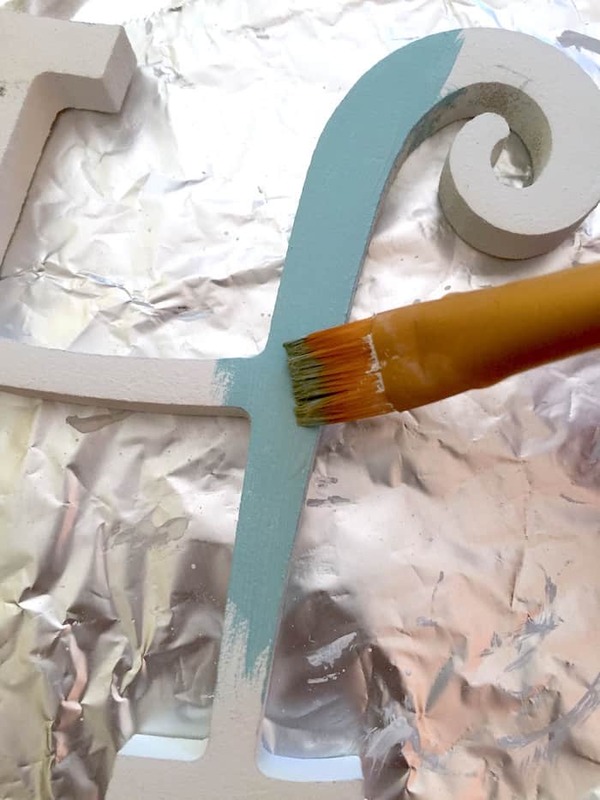 Paint your wood letter! 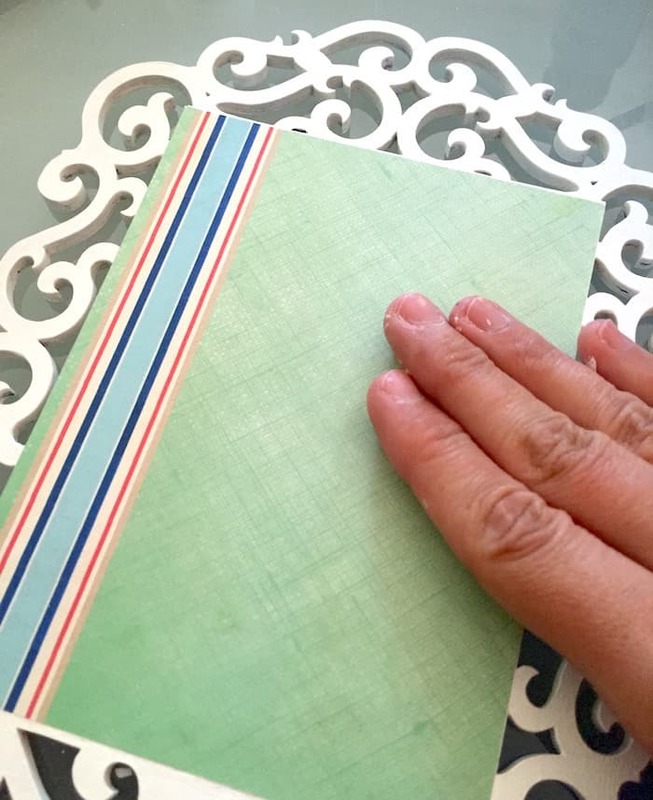 Pick a color that compliments the scrapbook or printed paper you chose. 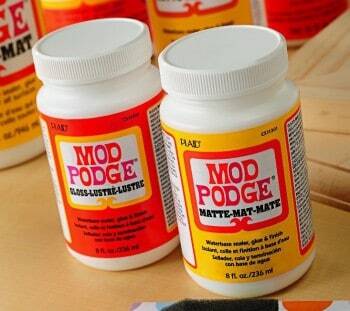 Add a medium layer of Mod Podge Gloss to your wood piece. 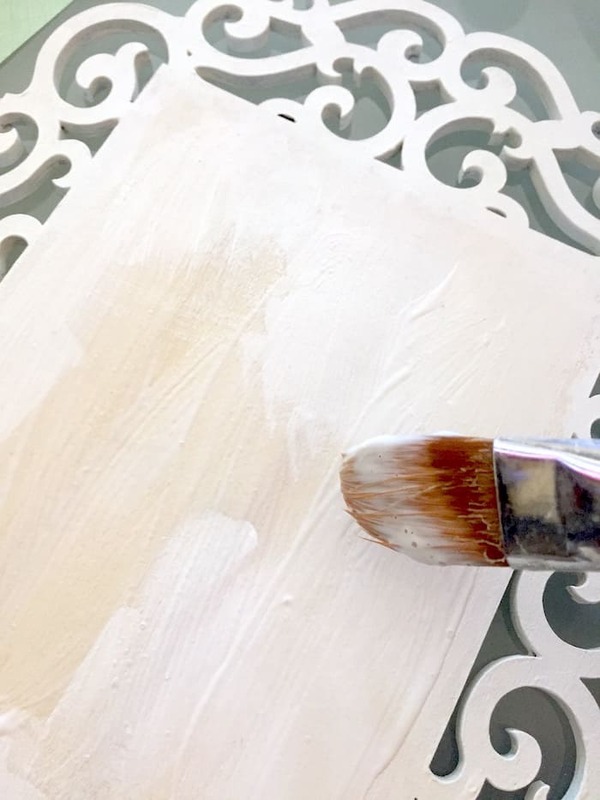 Place the trimmed paper down on the wood piece; smooth thoroughly and let dry for 15 – 20 minutes (hint: use a brayer to fully smooth the bubbles out of the paper). 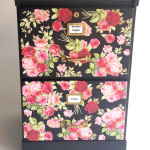 Add a top coat of Mod Podge and let dry. 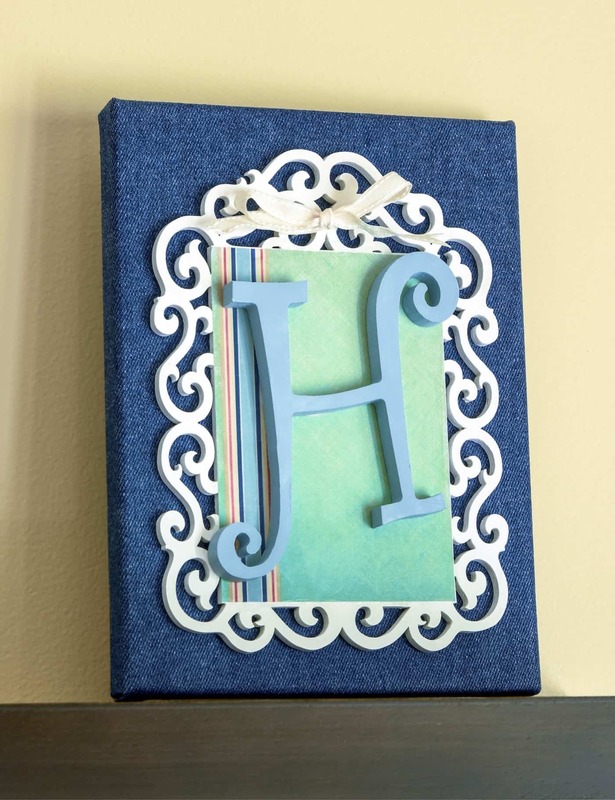 Glue your wood letter to the top of your wood piece – then cut and tie a ribbon to the top of the wood piece if you like. Let dry. 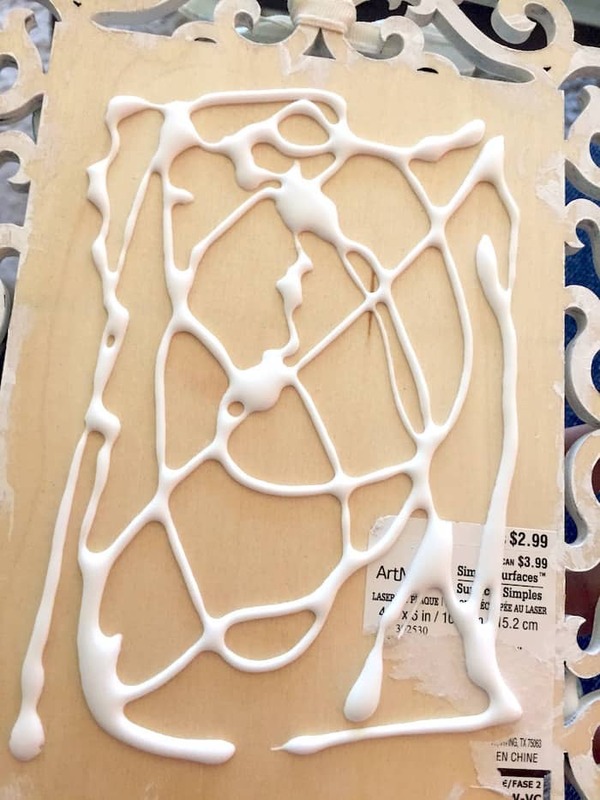 Add a bunch of glue to the back of the wood piece and attach to the canvas. Let dry for a few hours and you're done. 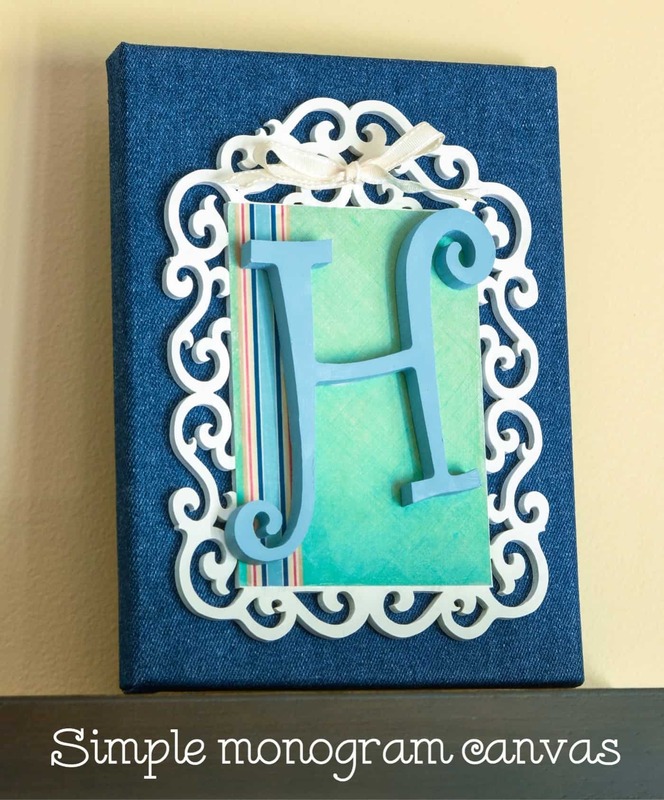 Display your monogram canvas on the mantel or hang it on the wall! Here's a close up of the decoupaged area and the letter. I love the color palette, especially with the denim. 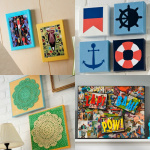 For more cool Mod Podge wall art projects, go here!